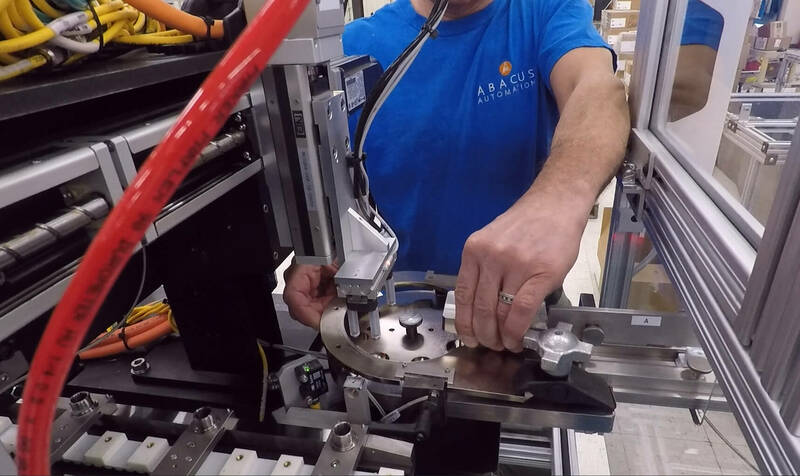 Maximize throughput, remove human error through high repeatability, and eliminate ergonomic issues through the use of automated handling and assembly systems for your product. We will work with you to determine the best method and process flow for producing your products – from bulk infeed of a particular part all the way to complex mechanical coupling multiple components. We specialize in custom solutions to our customer’s unique problems. Our many years of building “turn-key” solutions have exposed us to a wide variety of challenges and have provided us with a broad base of technical experience that we would be pleased to apply to your project. 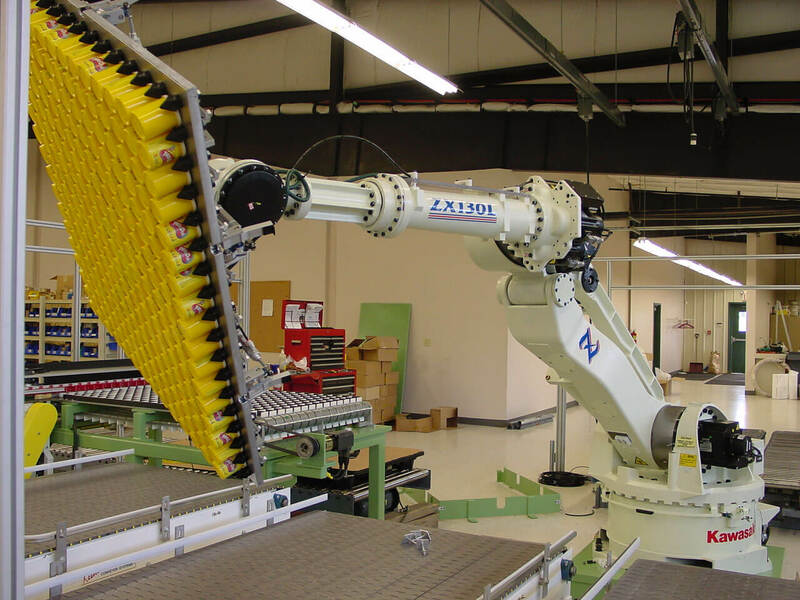 Our equipment incorporates multiple features to ensure a quality product, reliably & repeatably. Every motion is sensed, every critical process is measured, and every operation sequence is optimized to achieve the best output of product at efficient rates. 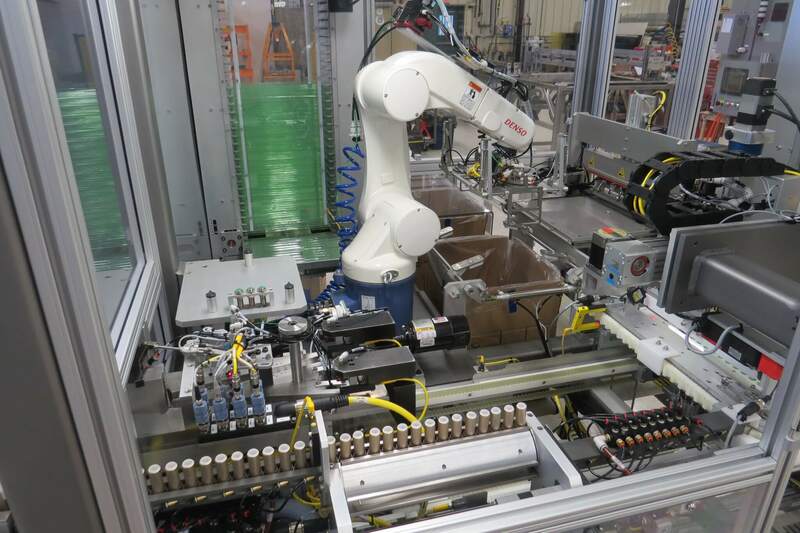 Keep your production running to meet customer demand with an automated transfer system or downstream packaging process. Your part’s unique handling requirements can be accommodated by our specifically designed solutions. We enable your complete control of the entire design and build process. Every step of the engineering problem solving moves seamlessly from each team of specialists. This design and development process has evolved from over 30 years of customized manufacturing problem solving. 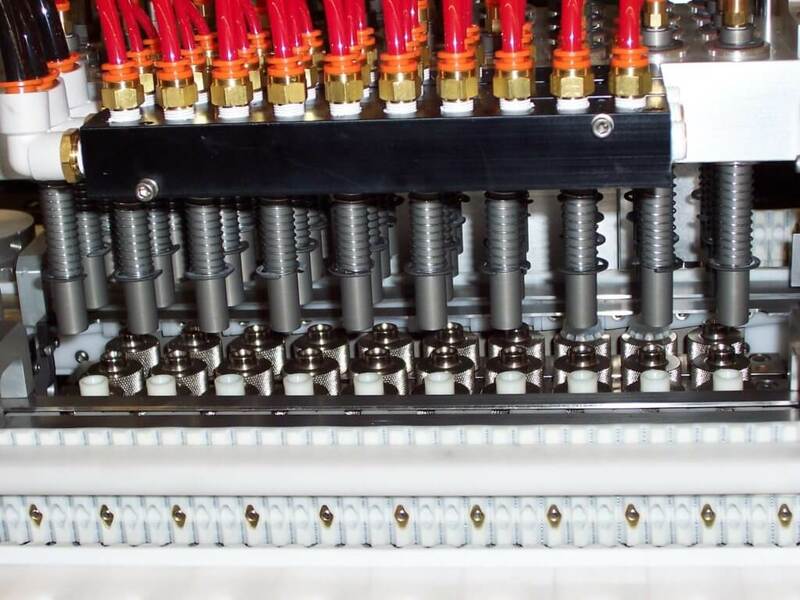 This ensures that your custom machine is pre-tested, turn-key success. 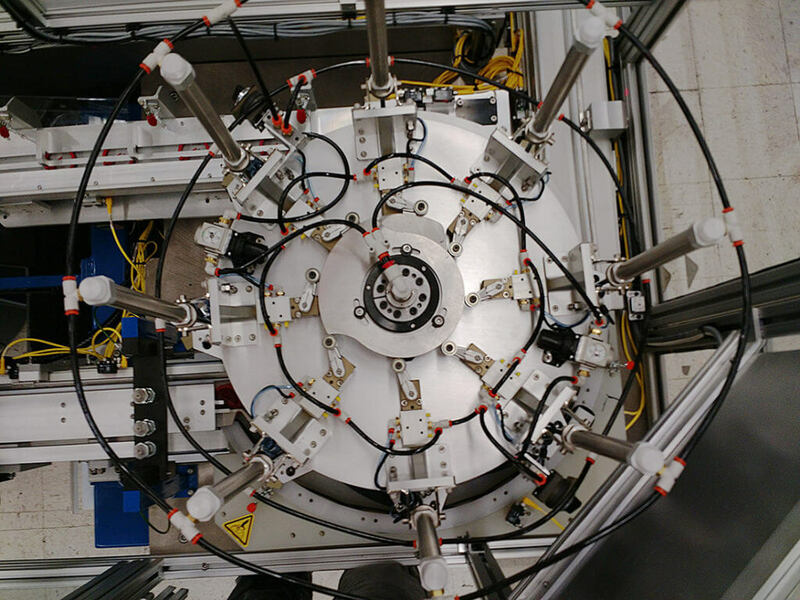 We design and engineer every system for fastest and most efficient production possible. Our process design includes all phases of your growing manufacturing needs.